A small escape… to enjoy special moments of relaxation with multiple seawater and massage treatments! 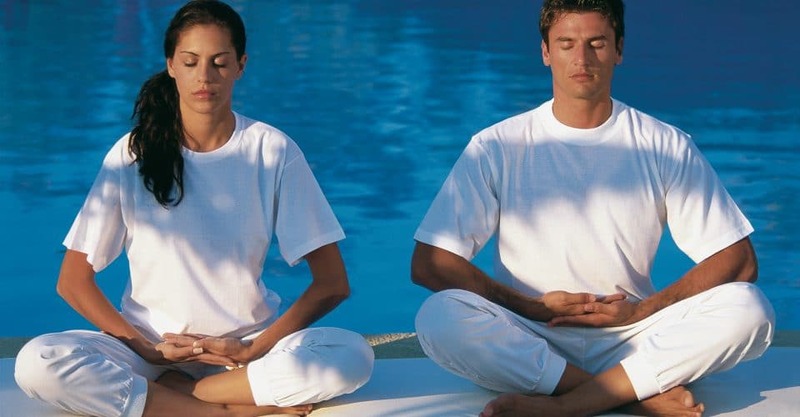 Energizing, regenerating and soothing your body in order to regain its optimal condition through a combination of relaxing or revitalizing programmes. Our WELLNESS or NEW ENERGY programme will revitalize, loosen slowly all kind of stiffness and erase the effects of stress and chronic fatigue. This feeling of well-being will last long after the treatments are completed! • remineralization action • maintenance of the bone structure • joints – muscular pains (anti-inflammatory) • insomnia (general fatigue) • special Zen minded (overworked) • skin hydration • sports recovery. A real source of well-being with a remarkable result!